Let us guess, you have a need for speed, right? But not just like jogging speed. Not even riding a bike speed. You have a need for speed that not even a car or a motorcycle could handle, a need for speed so fierce that you need something bigger and faster still. Well, guess, what, we think we know what you need. You need to hop in a jet! A jet is the answer to your prayers. Nothing will fix that craving for an adrenaline-pumping ride faster than a trip in a fighter jet! When you take off and feel that jet engine put you back in your seat you are going to be having the time of your life! You'll be scared but in the best way possible. The kind of fear that heightens your senses and forces you to peak performance. Unfortunately, after one ride in the jet, you are only going to want more and more! It's a curse, really. 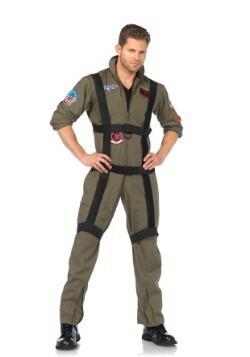 This costume is inspired by Top Gun and is the most stylish pilot costume we carry, without a doubt! 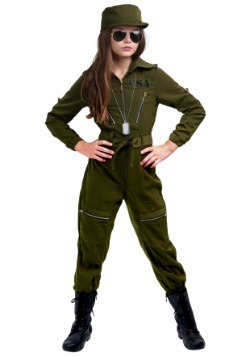 It comes in a dark olive green and has a zipper down the front that secures it in place. 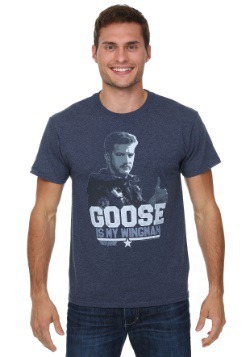 It has a collar around the neck and a variety of patches around the shoulders and chest to make sure that you look like the real deal. 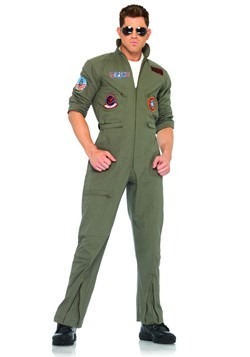 All you'll need now is a jet to fly, and your need for speed will be taken care of. After you fly a jet, you are going to find that nothing really scares you anymore. After you fly through the air at speeds as fast as that, nothing like a spider or snake can make you miss a beat. You are going to be left fearless!